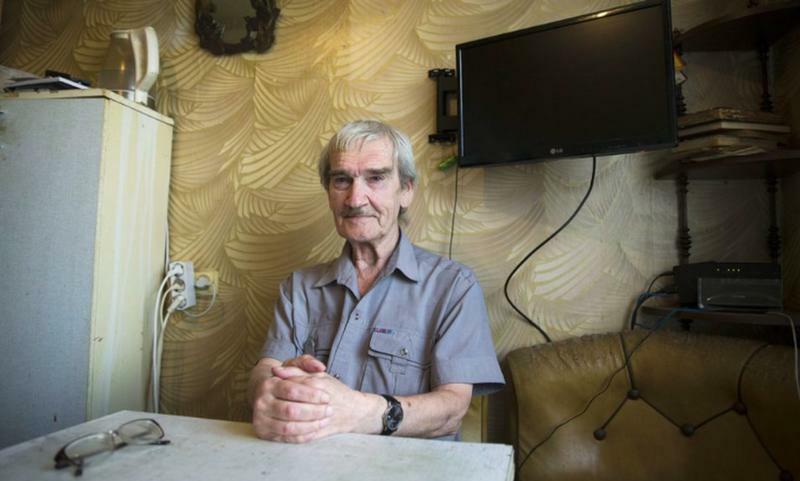 In the early morning of September 26, 1983, Lt. Stanislav Petrov of the Soviet Union's Air Defense Forces was in charge of monitoring the country's satellite system. Tensions between the United States and the Soviet Union were palpable. Just about a month earlier, the Soviet Union shot down a Korean plane, which killed everyone on board, including a U.S. congressman. All was quiet for most of that night – until Petrov heard the computer’s warning siren went off. The computer indicated that the US had just launched five nuclear missiles. Petrov had to think and act quickly. If the missiles had, indeed, been launched, it would be over the Soviet Union in just about 20 minutes. Yet he somehow felt something was amiss. Five missiles didn’t seem enough to start a nuclear war with the Soviet Union. He’d been given standing orders to report any nuclear activity. If he told his superiors, they would have launched their own missiles to retaliate, escalating the situation to nuclear war. Yet, if he was wrong, millions of people would die with absolutely no warning. Petrov decided to trust his instinct, defy orders, and wait it out. He turned out to be right. This moment is considered to be one of the moments that the U.S. and Soviet Union came close to nuclear war. It’s right up there with the Cuban Missile Crisis. Had Stanislav Petrov decided to alert his superiors, things would've been different for us now. That is, if we survived. His story was not widely publicized, but after the collapse of the Soviet Union, bits of the tale trickled out. Petrov received several international awards later in his life. In 2015, a docudrama based on his story, titled 'The Man Who Saved The World,' was published. Petrov passed away last May 19 of this year, at the age of 77, in a suburb just outside Moscow. News of his death hadn’t reached anybody outside Russia until this week. Despite it all, Petrov never really considered himself a hero. Even so, he will always be remembered as the Man Who Saved The World.